I am an author, photographer and freelance designer. I order proofs of all fabrics posted to my public gallery so as soon as Spoonflower prints the proofs, the design will be up for sale. Thank you for your patience. Thank you for stopping by. 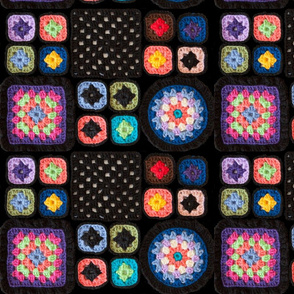 Inspired by the afghan I helped my mom make in the 70's, this design is a scan of my crocheted mini granny squares. Perfect for a purse or tote bag, purse lining, pillow or upholstery. magentarosedesigns says: This is fabulous Julia! I love the bag, perfect for fall! 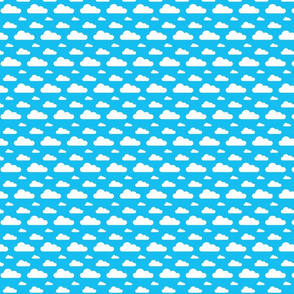 juliamonroe says: To learn how I made this fabric design, check out the tutorial on the Spoonflower blog. http://blog.spoonflower.com/2016/01/how-to-create-fabric-from-your-knitted-or-crocheted-items.html Here's a little dog made with Granny Square printed on Minky fabric. 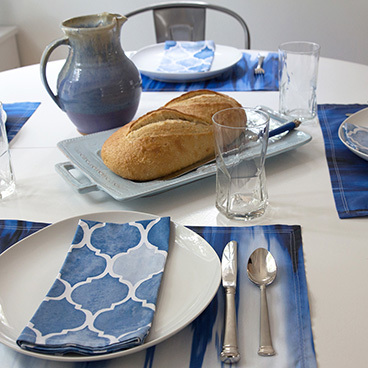 The colors printed gorgeous and vibrant and the fabric is so soft! gerryw8863 says: So excited to see your website! fireflower says: This is such a great idea! I crochet, but I'm not good at Granny Squares. Using this printed on knit, I could do a blanket/wrap, without all the tsuris! anastasiia-ku says: I just love it! knorberg says: I love this! giddystuff says: This is beautiful! jellyfishearth says: Wow! Wonderful idea! I like this design a lot. nerida_jeannie says: This is awesome! orla_cahill_designs says: I love it! Looks so great as a print design. I Iove crochet too. It reminds me of those crochet square we used to make in school as kids. happysewlucky says: Brilliant idea. It looks so tactile. Just fab! 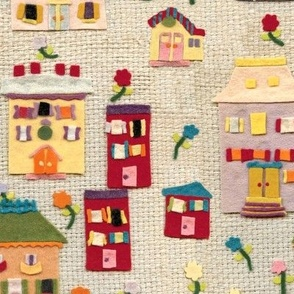 ksteve says: Very pretty, I love your felted houses too. Very original and has a great feel to it. 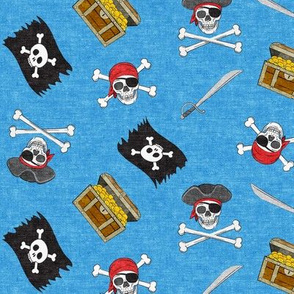 arwen74 says: This is the coolest fabric I`ve ever seen. I ordered it yesterday. I`m gonna make a onepiece-suit for my 8 month old daughter! 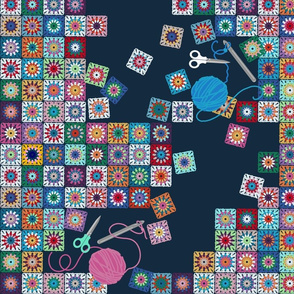 juliamonroe says: Granny Square, printed on Quilting Weight Cotton. 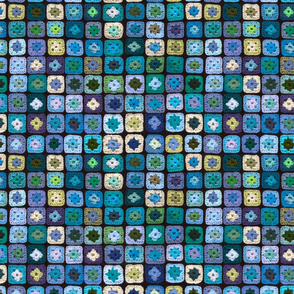 juliamonroe says: Granny Square, printed on Linen Cotton Canvas. wiccked says: This is very clever! joybucket says: I love this too! Lots of possibilities. 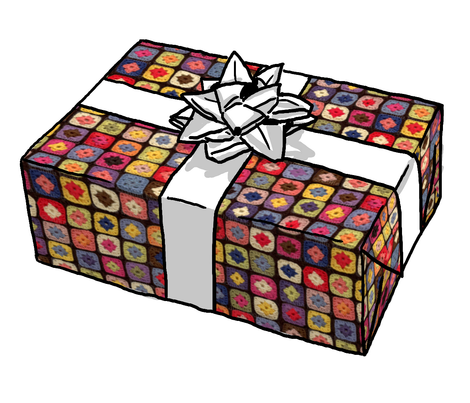 juliamonroe says: thatswho, that's special that you have a collection of crocheted squares! My mom still has the afghan that my sisters and I helped her make. The colors aren't as bright any more but it is as sturdy as ever. I'm looking forward to working with this fabric. To crochet this little piece took over a month of evenings. I'm happy having easy access to the same crocheted look with much less work. thatswho says: I remember those! In fact, I think I still have a collection of crocheted squares from an afghan of that era that I never finished. :o) Pretty design!